Beston Amusement - Your Ideal Amusement Carousels Manufacturer and Supplier! 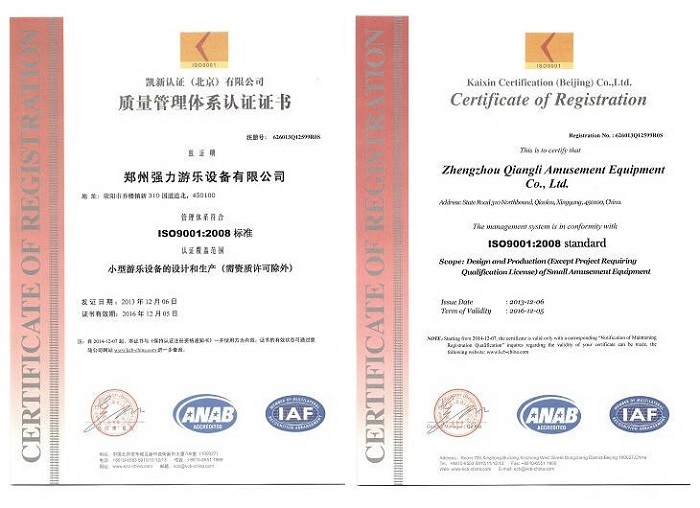 Zhengzhou Beston Amusement Equipment Co., Ltd. has been specialized in design and production of amusement rides for 15 years. Adhering to the idea of creating value for customers, Beston ranks the top sales in consecutive 12 years. 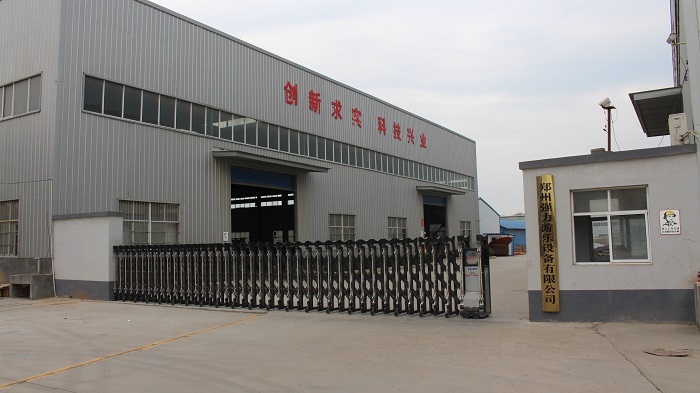 With the first-rate production equipment and largest production base, Beston Equipment has obtained the maximum export order and procurement order. 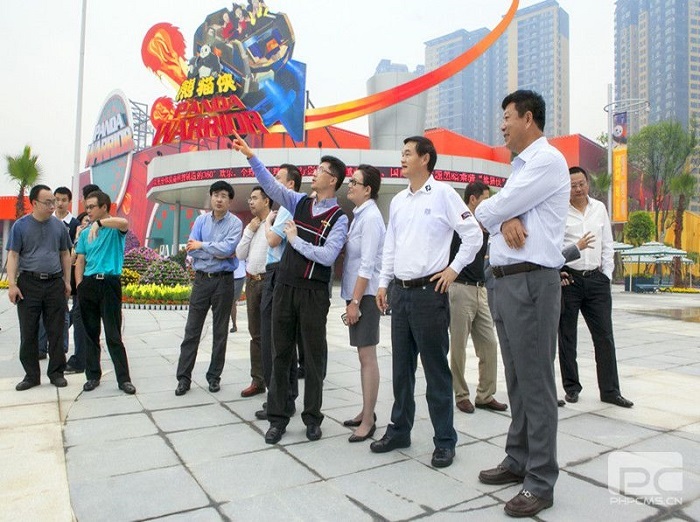 In the field of new amusement rides, we own independent innovation, professional production technology. All products manufactured in our factory conform to quality standard of national entertainment machines. 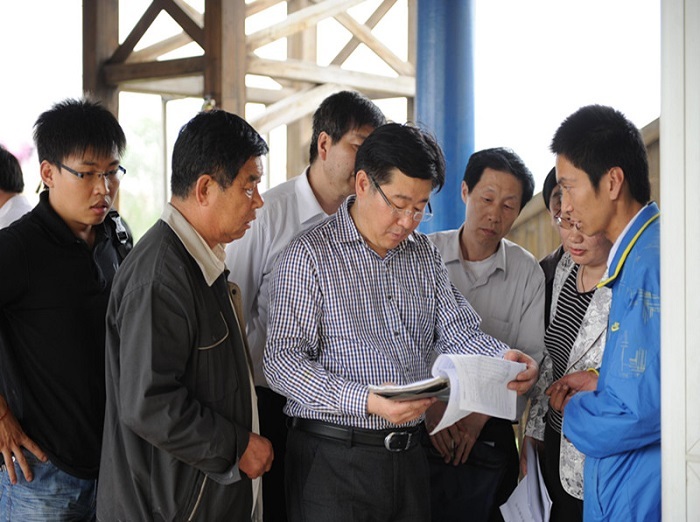 The company possesses ISO9001 quality system establishment and operation, chemical analysis and detection method adaptability. Based on the principle of “customer first”, Beston provides the full set optimum solution for clients from a brand-new view. From park design to kindergarten construction, Beston would like to be your individual planer and partner. 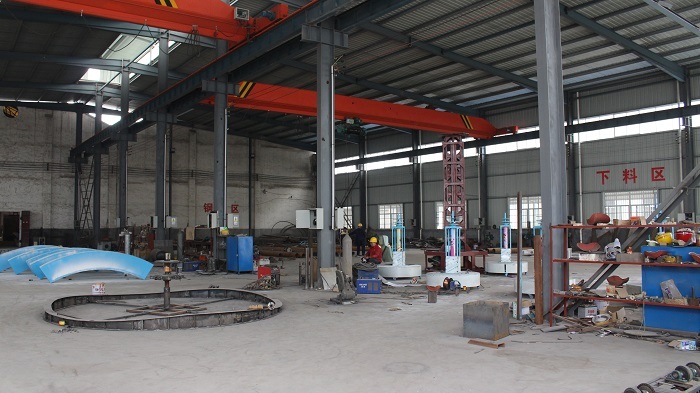 Relying on specialized research and development personnel, Beston always supplies safe, high-quality and characteristic amusement facilities. 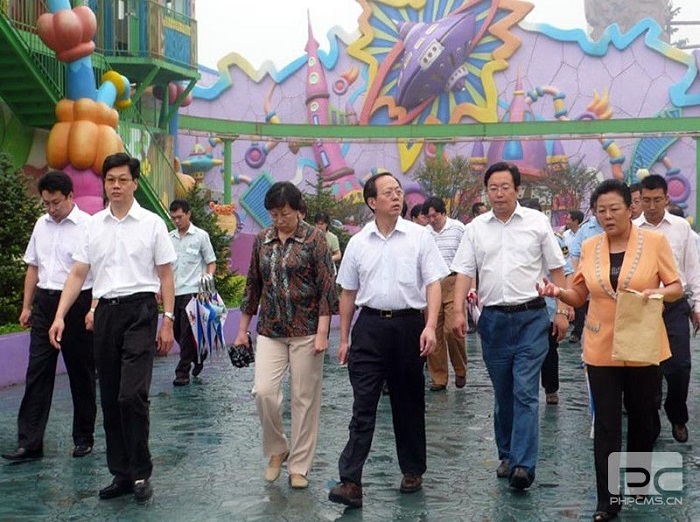 Due to stimulating and creative features of amusement rides, we has gained reputation all over the world. Also we have standard after-sales service specifications and timely after-sales service response. You have at your disposal all the time you need. 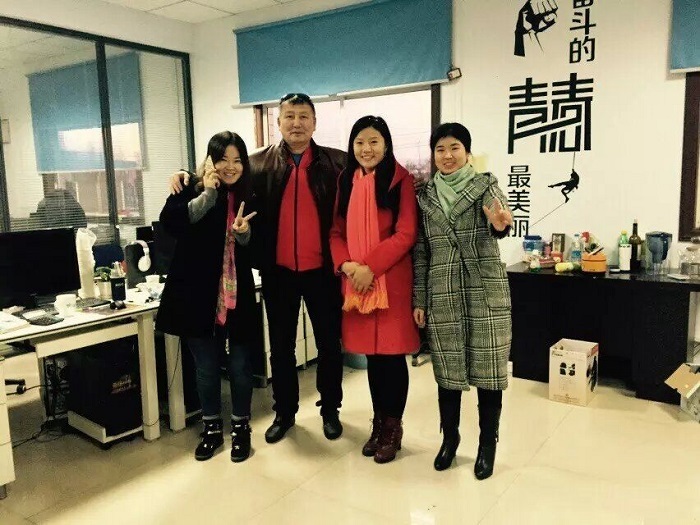 As the leading enterprise of amusement rides industry in China, Beston insists on the management idea of “quality first, credit uppermost, customer supreme”. 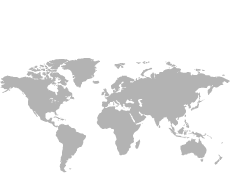 Our products have been exported to America, Russia, South Africa, Nigeria, Palestine and other countries. 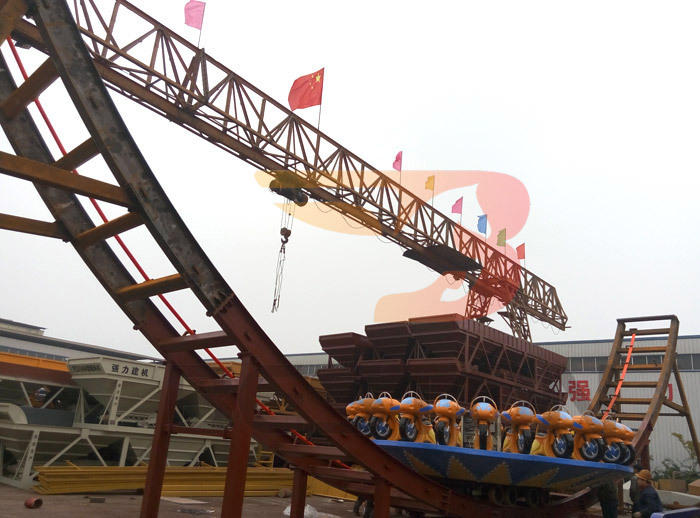 Because of complete products kinds and superior equipment configuration, as well as flexible production organization and short production cycle, Beston could offer your suitable and satisfactory amusement kiddie rides at any time. Meantime, we maintain friendly relationship with our new and old customers. 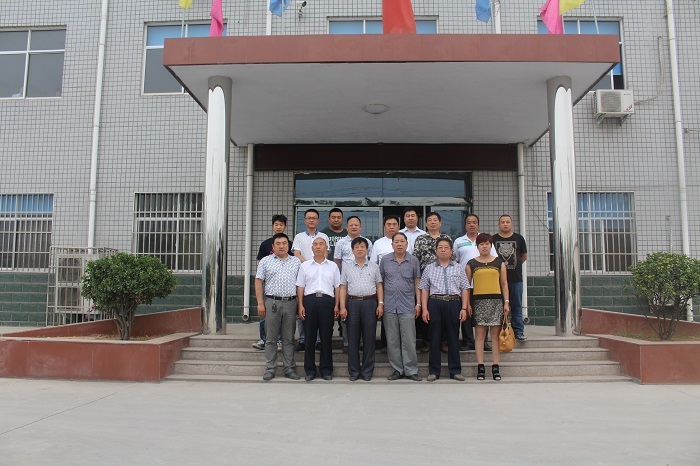 In August 2015, Beston amusement equipment sucessfully entered Beijing Shijingshan Amusement Park, Zhengzhou Happy Century Garden and Beijing Happy Valley Theme Park successively. 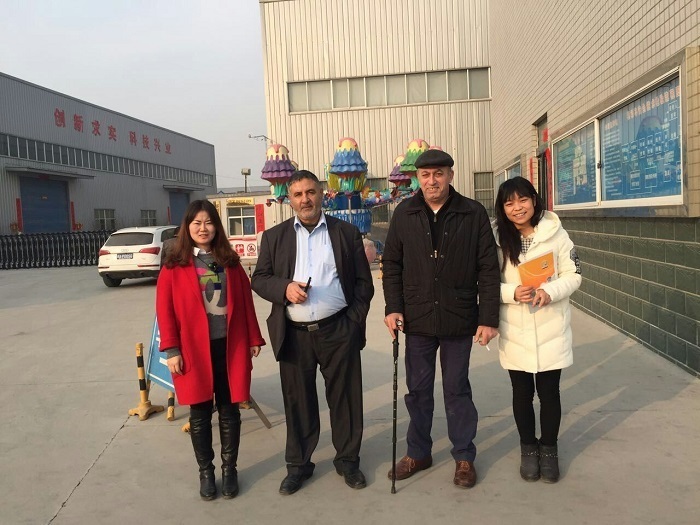 As the LEADING amusement rides designer and manufacturer in China, Beston supplies all kinds of top-quality amusement carousel rides at reasonable prices. Our professional after-sale teams will help you till all the processes are accomplished. 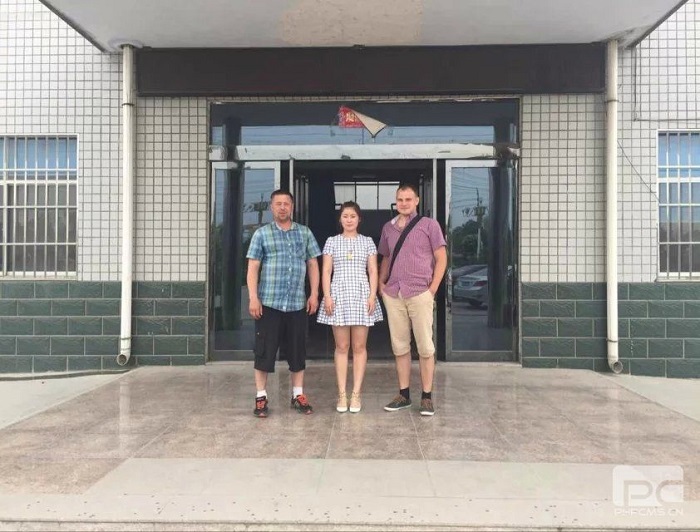 Copyright © 2019 © Zhengzhou Beston Amusement Equipment Co., Ltd.